It doesn’t get viewed, shared, or downloaded. It doesn’t generate leads, or sales. It just….IS. But at the same time, content isn’t free. So when it doesn’t succeed, it’s a problem. Plus, your boss (even if that’s YOU) hates content that fails. 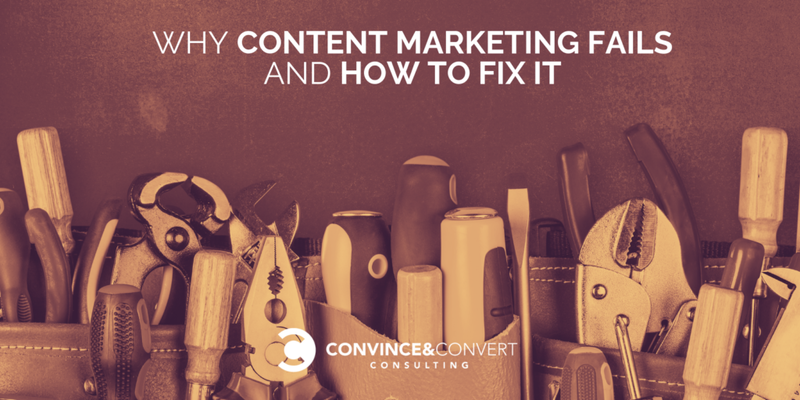 I put together a short webinar that will help fix failing content. My team at Convince & Convert and myself have worked closely with dozens of iconic brands on content marketing success and optimization. We took the best of what we’ve learned over 11 years and boiled it down into this no-cost training. Think like a TV network and STOP random acts of content that never work. 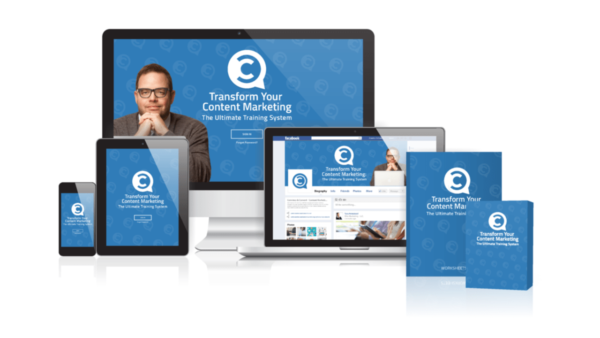 We created the Transform Your Content Marketing Course to help you fix underperforming content once and for all, while giving yourself a new system that will increase relevancy and effectiveness. The course has 8 modules that you’ll love. A workbook. An exclusive Facebook group for questions and interaction with me and my team. Plus, a ton of added bonuses and extra value, like downloadable, customizable templates. And, it’s super affordable, with a satisfaction guarantee. Do you have too much content, or too little? We absolutely guarantee Transform Your Content Marketing Course: The Ultimate Training to Boost Relevancy, Efficiency, and Success will be a worth your time and money. If you go through the program and don’t like it, I’ll buy you any other course (from anyone, about anything) of the same price. You have zero risk. 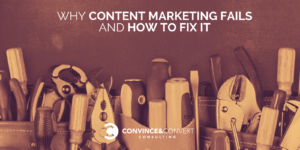 Let’s make your content marketing work better in 2019 than EVER before, shall we?